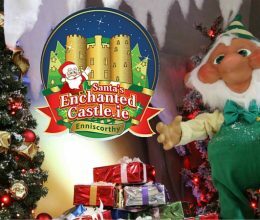 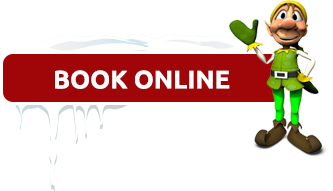 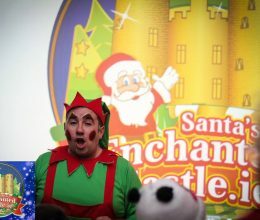 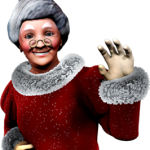 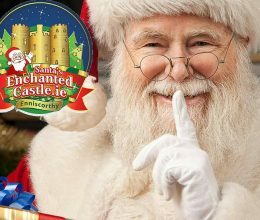 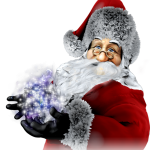 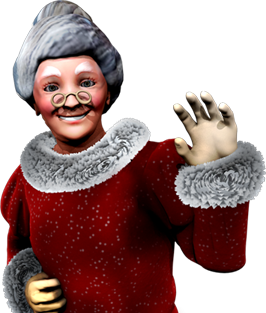 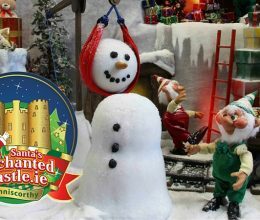 On some very special dates we will have a newly designed Santa’s Enchanted Castle Sensitive Santa Tour. 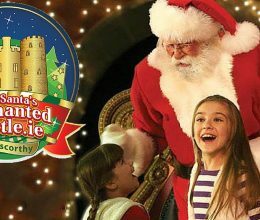 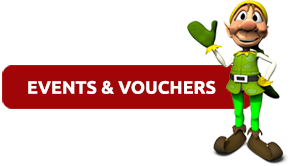 With a maximum of 8 children per group, this tour has been specially designed and adapted for children with special needs. 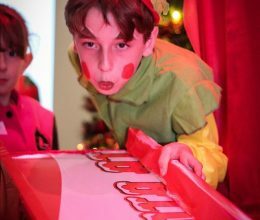 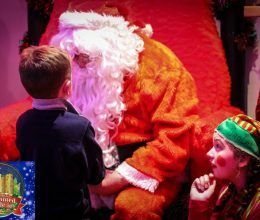 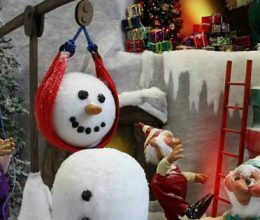 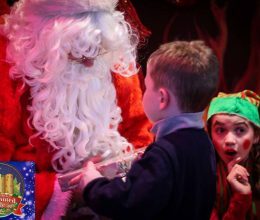 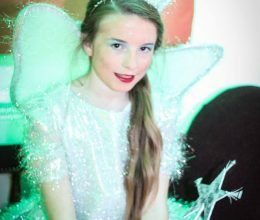 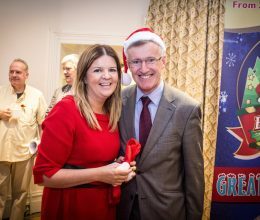 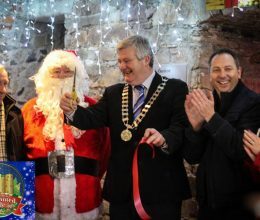 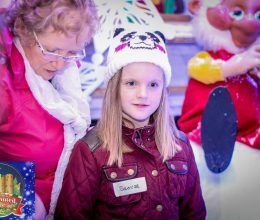 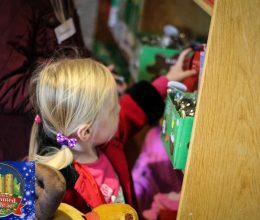 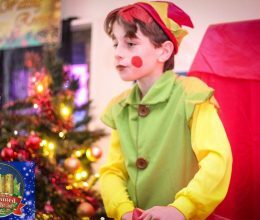 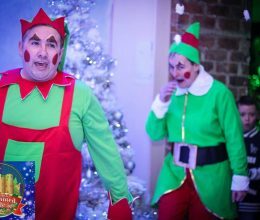 We have set aside specific tours especially designed to support the the sensory, physical and (other) developmental needs of children so they can enjoy a magical Santa Visit. 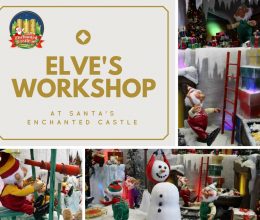 Starting with a visual Social Story, our guide will explain and show the boys and girls who they will meet and what they will see in each magical room throughout the castle. 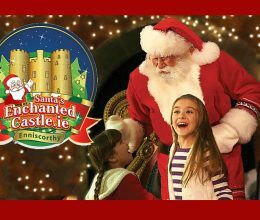 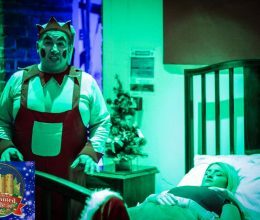 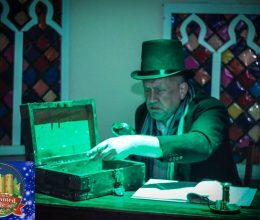 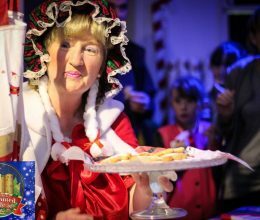 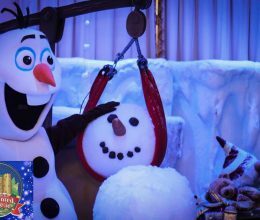 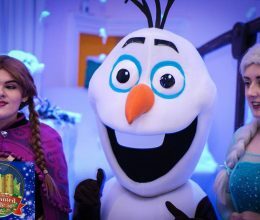 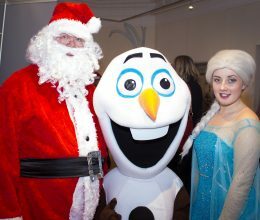 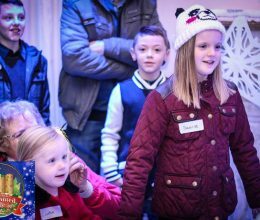 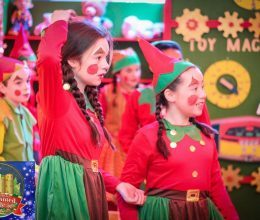 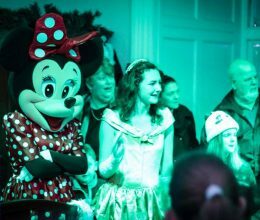 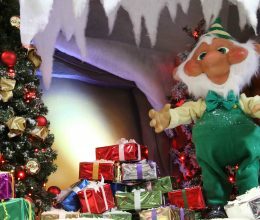 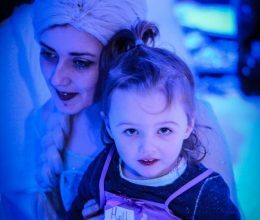 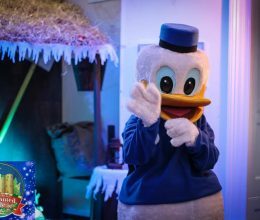 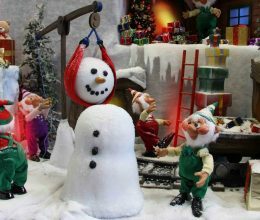 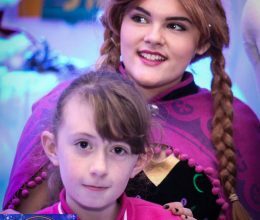 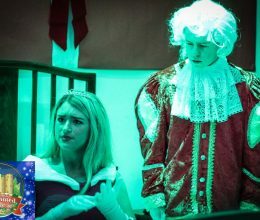 Each child will have the opportunity to fully experience the magic of Santa’s Enchanted Castle including a visit to the Ice Room, Beauty and the Beast’s room and much more. 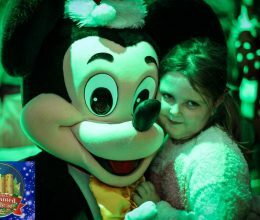 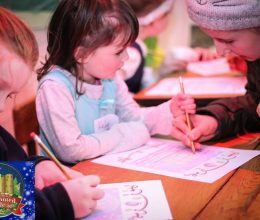 Our gentle characters will be trained and we will have a qualified Special Needs Assistant as part of the experience to support the children and help them to grow in confidence throughout the magical tour.